A chance to recharge with a group of people who UNDERSTAND the stressors and challenges you face on a daily basis. If you're a nurse looking for a little bit of self care, time away and a whole lot of fun this is for you! Code Self Care is a chance to do something you wouldn't do on your own. It's all inclusive, no stress, and a weekend completely for YOU. Something magical happens when you get away, spend time off your phone, in nature and sharing energy with other women. I cannot wait to connect you with in the desert. 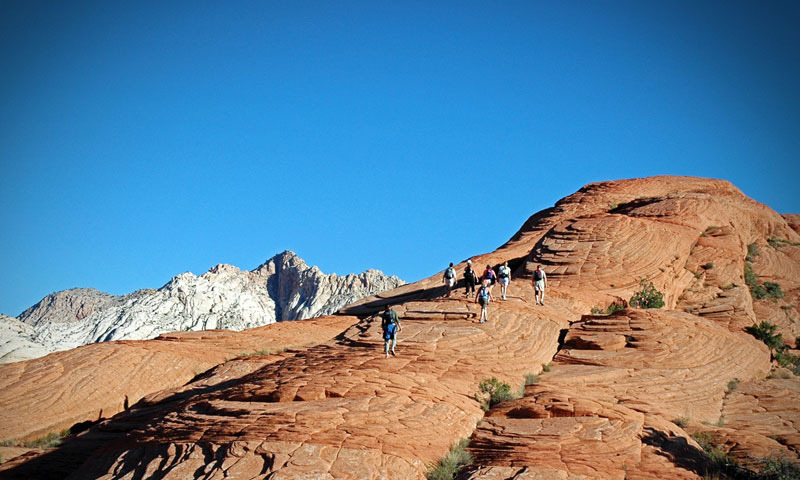 The retreat will be at Red Mountain Resort in St. George, Utah. Release regrets, fears and negative beliefs under the desert sky and embrace heartfelt dreams and desires. Daily guided hikes included in cost of trip! In order to sign-up or ask for any additional information please fill out the form below. We will respond to your message within two business days.